TEMPE, Ariz. — Americans are keenly focused on improving our economy and creating more jobs through advancements in the business world. The W. P. Carey School of Business at Arizona State University now ranks No. 1 in creating new business knowledge that can help move us forward. In rankings from the journal Technovation, the school ranks first among all business schools worldwide for authoring research in the Top 45 academic business journals with the most global impact. The new rankings looked at articles published in 2010 in the world’s foremost journals for business. The W. P. Carey School comes out No. 1 for articles written, ahead of Harvard University, Stanford University, the University of Pennsylvania’s Wharton School and all other big names. Three of the W. P. Carey School’s faculty members are listed among the Top 20 most prolific authors in these highly cited research journals: Supply Chain Management Professors Craig Carter and Kevin Dooley and Management Professor Anne Tsui. The school also has five faculty members who are editors or associate editors of the Top 5 academic journals: Professors Craig Carter, Thomas Choi, Kevin Corley, Amy Hillman and Jeff LePine. Other recent business-school research rankings, including an annual list from the University of Texas at Dallas, also place the W. P. Carey School in the Top 25 worldwide. 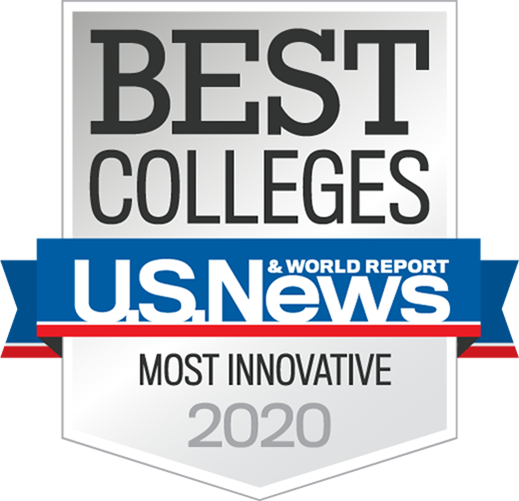 In addition, U.S. News & World Report ranks the school’s undergraduate business, full-time MBA and evening MBA programs Top 30 in the nation. The Wall Street Journal ranks the school’s Tempe-based executive MBA program No. 13 in the world.